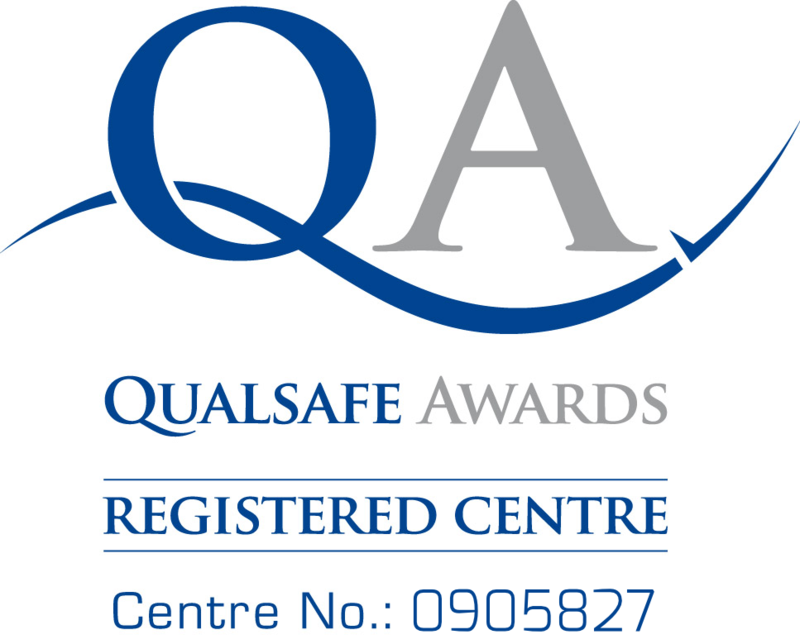 We are a Qualsafe ™ approved centre delivering a range of Ofqual accredited First Aid courses including courses for the workplace, for schools, for early years settings and Activity First Aid. On the 1st of October 2009, the Health and Safety Executive (HSE) implemented new rules for employers on first aid at work. Employers must by law carry out a first aid training needs assessment.  If you are not sure what training you need to meet your legal requirements, we can help. Simply enter a few details about your workplace in our online requirements calculator and find out immediately what first aid training you need to meet your legal requirements.